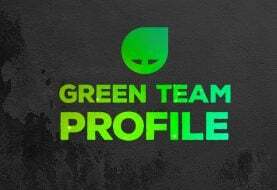 Our influencer programme is called The Green Team, it’s a group of people who share two things, they love games, and they want to share that love of games. Our Green Team Profile series is here to share something different though. 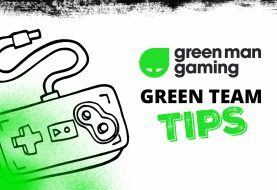 It’s time to turn the camera not on the games, but on those YouTubers or streamers in our Green Team who spend so much time talking about, playing, and loving games. Why should someone check out your channel? I love to make people laugh, I try to make one person smile every day. I love my Nintendo games, I’m owned by Nintendo. 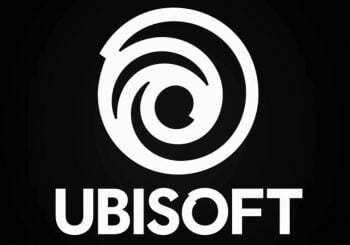 But I also play a lot of indie games and PC Games. 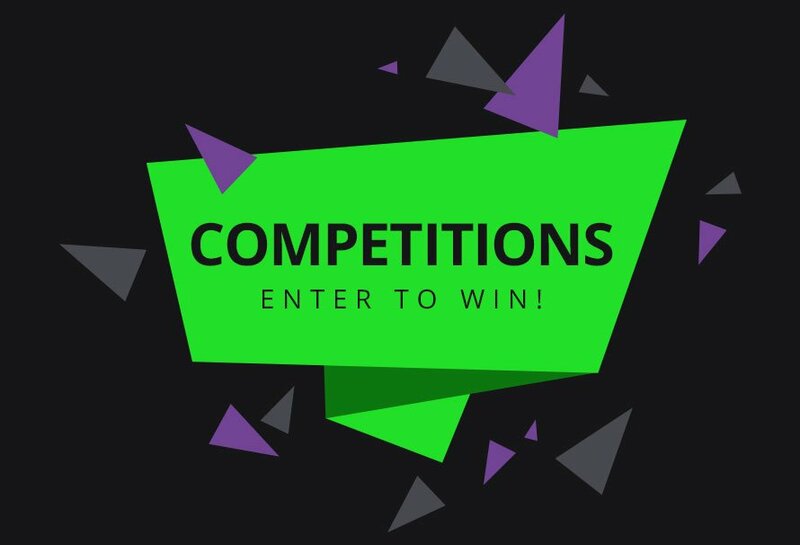 What that made you start streaming/making videos? 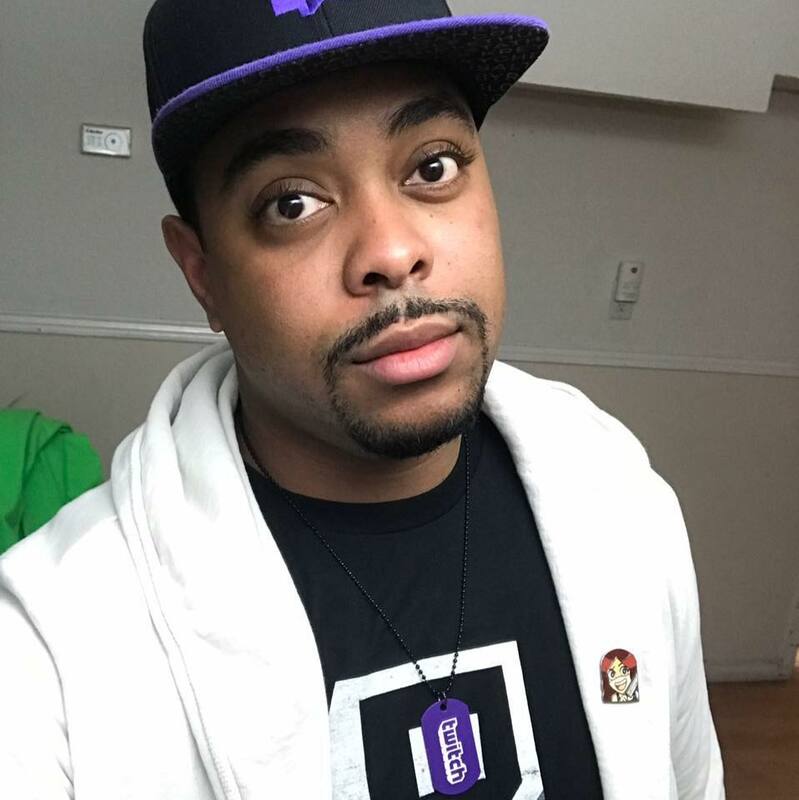 I’ve been on Twitch since 2015 I’ve joined Twitch to connect and bring a smile to people. Twitch is a lot of fun for me, as it seems like I’m hanging out with a bunch of great people on an endless couch. 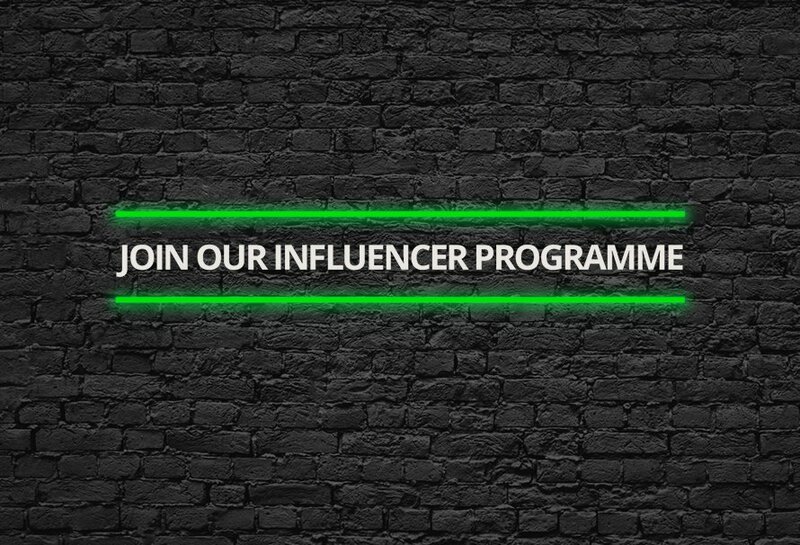 If you’re interested in joining our influencer programme, check out how to join here, and check back next week for another Green Team Profile.